The Cink It Challenge is an 18-hole Pro-Am golf tournament hosted by PGA Tour player Stewart Cink at the beautiful River Club in Suwanee, Georgia. All proceeds will support two great local charities, Obria Medical Clinics Gwinnett and Gwinnett Medical Center Newborn Intensive Care Unit. Players may sign up as a team of four or can sign up as individuals to be paired with other players. Each team will be paired up with a PGA Tour Pro, celebrity, or local club pro. 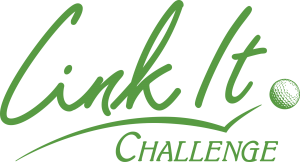 We hope you will join us for our third annual Cink It Challenge!